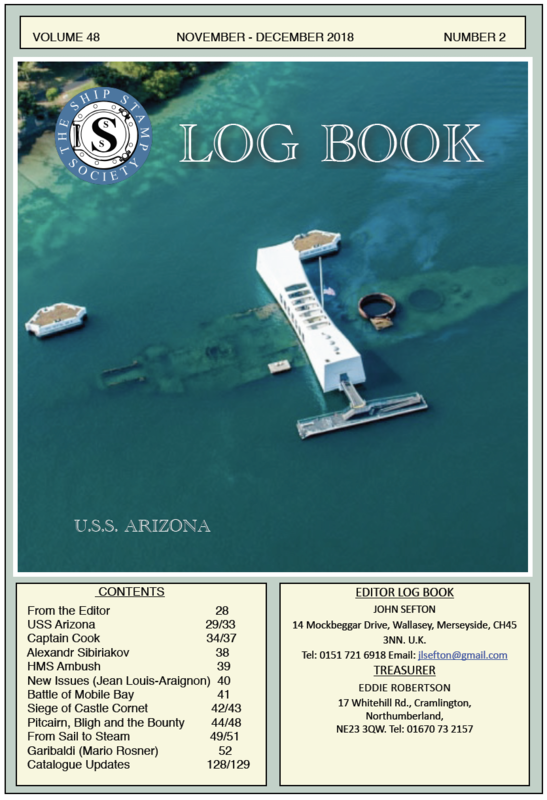 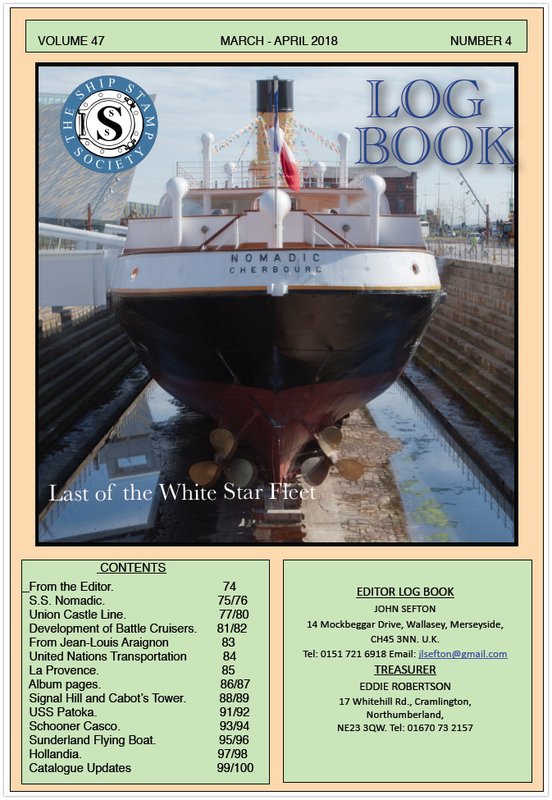 The March / April Edition of Logbook is available for download in the Member's Area. 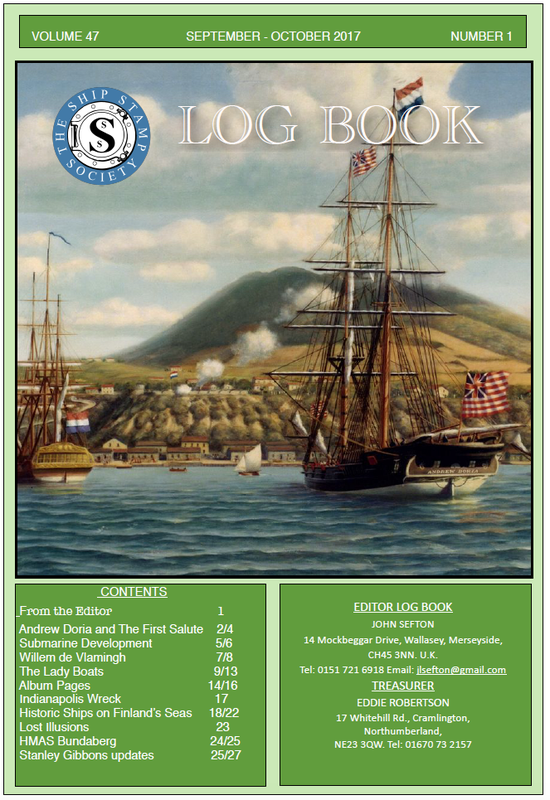 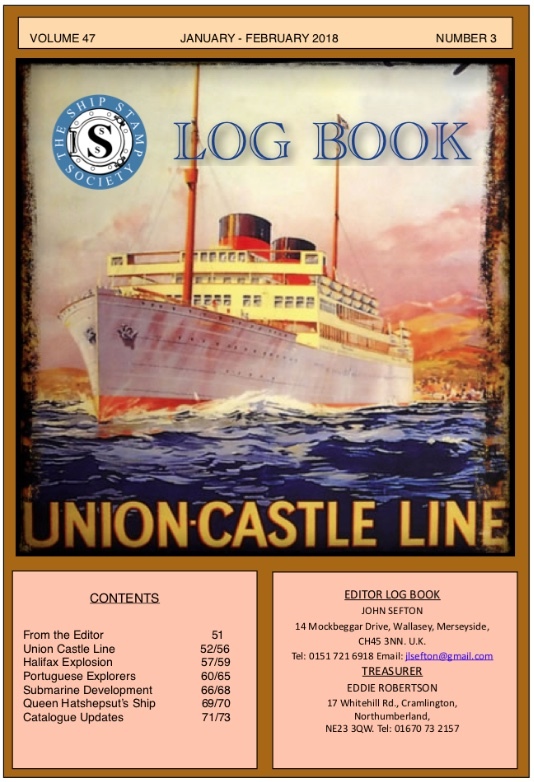 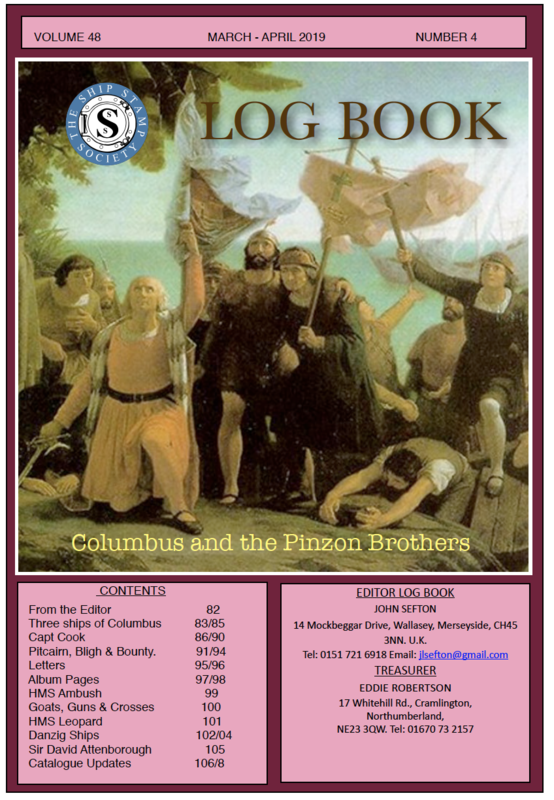 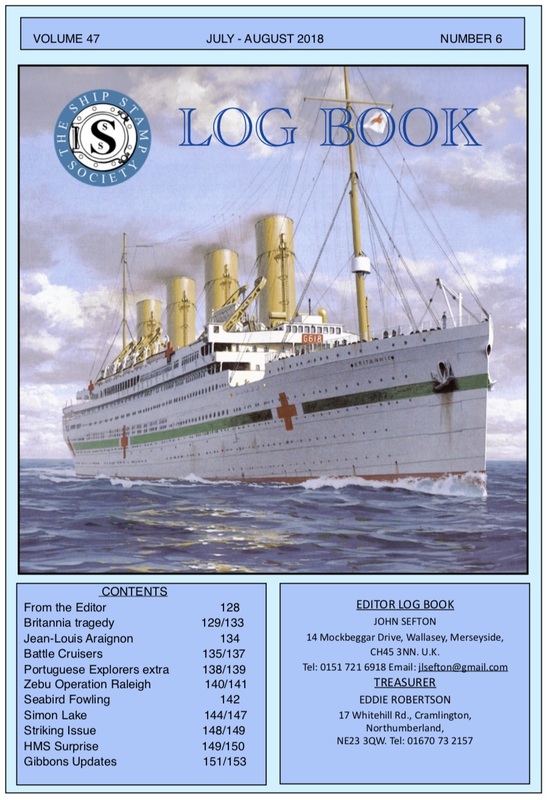 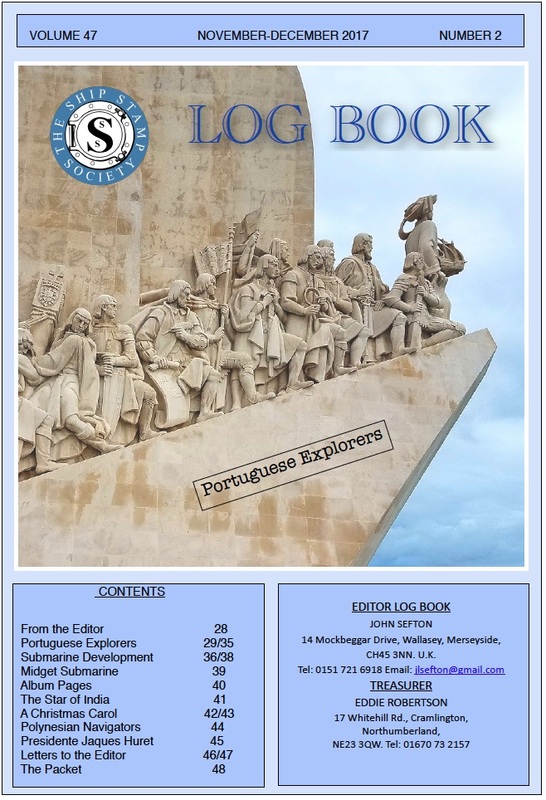 The Jan / Feb edition of Logbook is available for download in the Member's area. 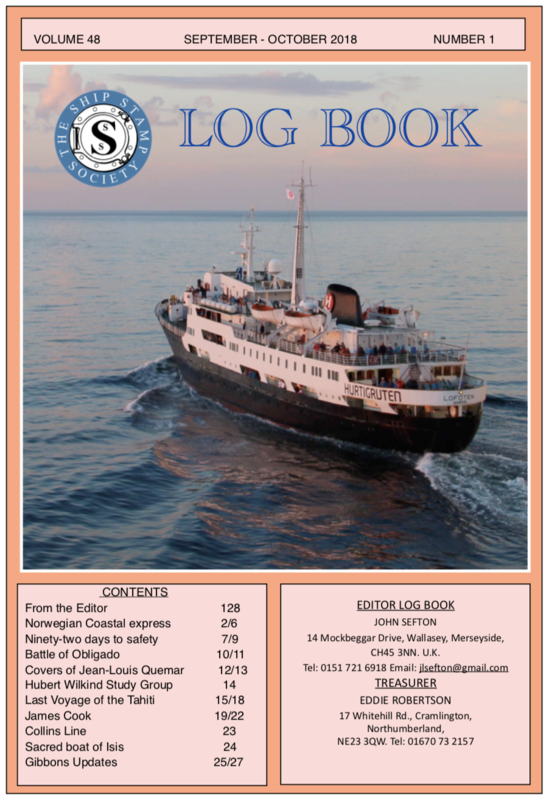 The July / August edition of Logbook is available for download in the member's section. 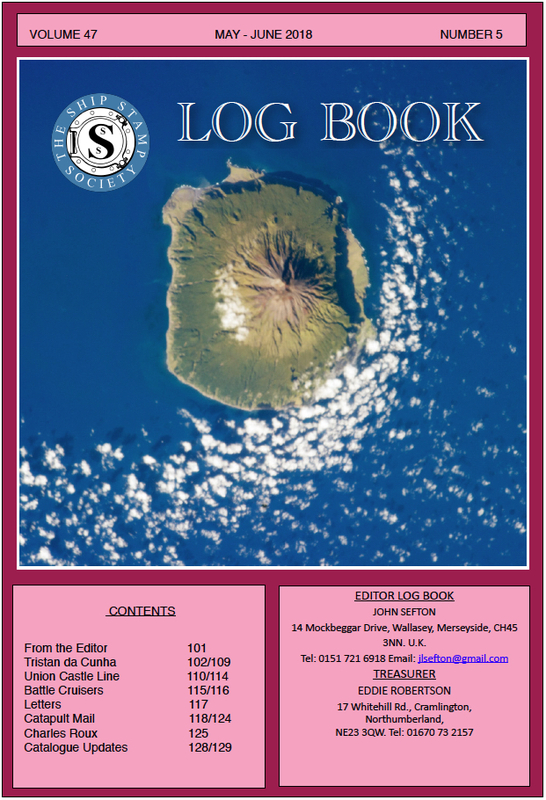 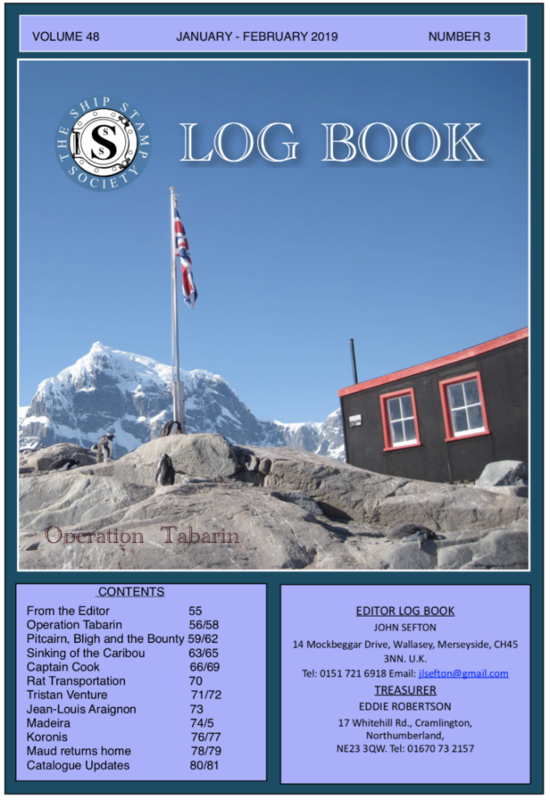 The Jan / Feb edition of Logbook is available for download in the Members Area.